Terrie, a native Houstonian, has been involved in commercial real estate for 30+ years. She has gained extensive knowledge, disciplines, challenges and opportunities through acquisition, disposition, management and leasing of investment properties including retail, office and industrial/flex. Terrie has additional knowledge with bank owned (ORE) properties, land sales, Tenant Representation and site selection. As an Asset Manager with JP Morgan Chase – Foreclosed Real Estate Assets Division, she assisted with the disposal of over $400,000,000 in commercial real estate assets. 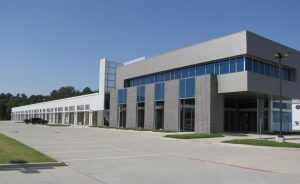 She has managed, acquired and disposed of real estate assets held in Trust for high worth individuals, purchased grocery anchored shopping centers in TX, OK, AL, LA and TN for a group of partnerships and obtained financing for various investment acquisitions. Whether it’s determining market trends, landlord or Tenant leasing assignments or matching buyers and sellers with the right property, Terrie is in the business of helping her clients reach their goals. 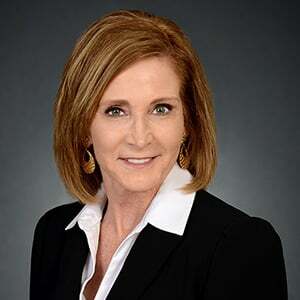 Terrie has received the CoStar Power Broker Award – Retail Leasing, YMCA – Rookie of the Year Donations – Camp Strake, is a member of International Council of Shopping Centers and a Texas Real Estate Broker.